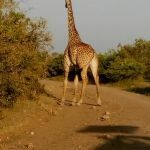 This morning depart by road from to buffalo spring game reserve Samburu Game Reserve – the Kenya’s rugged, semi-arid of the Northern Eastern Province. Lunch will be served on your way to samburu. 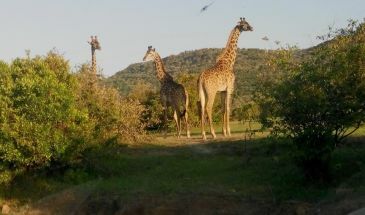 Afternoon game viewing drives in the game reserve. Dinner and overnight at the Umoja camp similar Dinner and overnight at Samburu Sopa Lodge/similar Samburu National Reserve is a place of endless skies, dust-red plains and palm-fringed rivers, Samburu National Reserve lies on the fringes of the vast and arid desert once known as the Northern Frontier District, whose heat-scorched scrublands extend all the way to the jade-green waters of Lake Turkana and beyond. Physically dramatic, the 104 sq kilometre landscape of the Reserve features rocky battlements, craggy scarps, dry river beds and fallen boulders rising out of the thorn scrub against a backdrop of the far-distant hills and the great red table mountain known as Lololokwi. 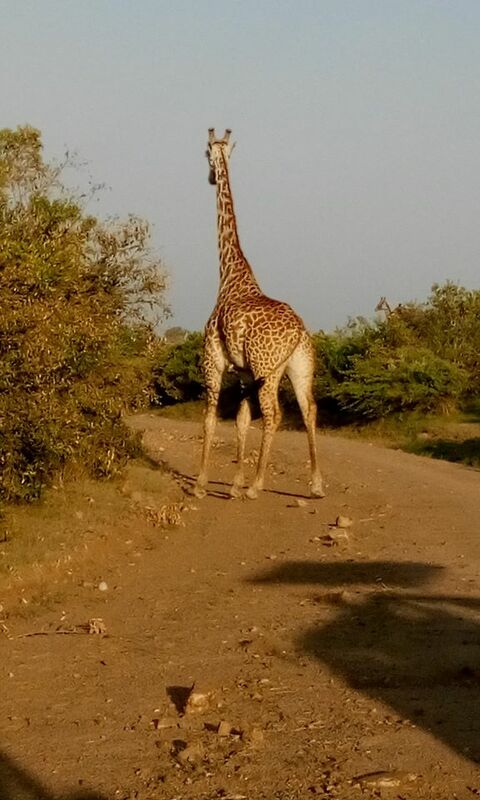 As for wildlife, Samburu provides one of the few sanctuaries in Kenya for the endangered Grevy’s zebra, the rare beisa oryx and the blue-shanked Somali ostrich whilst large herds of elephant roam the gaunt hills during the day before returning to bathe on the banks of the river in the evening. The optional visit to tribal villages e.g. 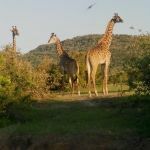 visit to a Maasai village$ 20 PP, it’s also negitiatable with the masai chief Ballon safari in the Mara $ 450 pp-bookable before departure.